The Ministry of Brothers of Heart in Peace and Sound. 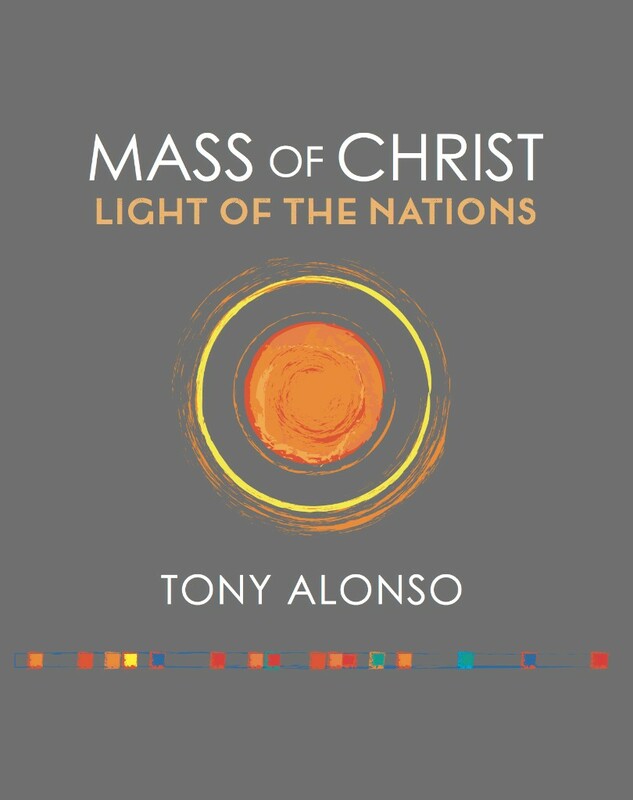 Anderson wrote: "I'm a Catholic musician since 1999. Nowadays I'm playing electric guitar in a band named 'Irmãos de corração'." 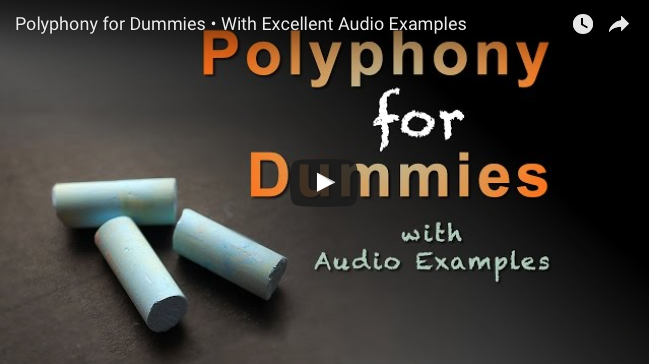 Music theory tutorials by André van Haren, starting with the basics. Note that the YouTube video here is a playlist. Click on "hamburger" icon in upper left corner of YouTube video to select lessons, or let them auto-play. I will be adding lessons to this playlist in the days and weeks to come. Follow along! Learn how to sing in an SATB multi-part choir! The Signs of the Times is a peace song which relates to the events of the world today. Soloist: Janice Hoang Dispo. THE SIGNS OF THE TIMES (I MUST FACE). Join the Music Ministry Alive! family as we celebrate our eighteenth year of fostering the growth of young pastoral musicians! Come sing and celebrate with youth from around the country and beyond! We know that some of you guys and gals have already planned all your Advent music and are already looking at Easter 2017! (You know who you are...) But for those of you who are looking for a wonderful new Advent service, (or a fresh way to present your Advent Lessons and Carols, here it is. "I Long for You / As Morning Breaks" composed by Balhoff, Daigle and Ducote. © 1981 Damean Music. Let me tell you about my experience this week with the above song (first published in 1981). With Father's Day just around the corner, we have hand-selected 20 of the very best songs about fatherhood, from Luther Vandross' beautiful tribute to his Dad Dance With My Father, to Stevie Wonder's Isn't She Lovely - celebrating the birth of his first daughter, Aisha. Give your Dad the gift of music this Father's Day! "Please check my You Tube submission entitled, "TO JESUS, THRU MARY", and see if you like it. 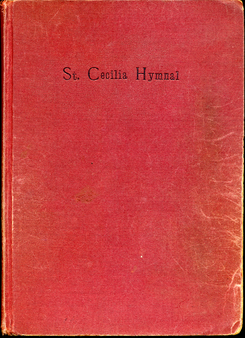 This song was used for the Women's Cursillo theme song and has been used in some catholic churches in the San Francisco/Bay Area. 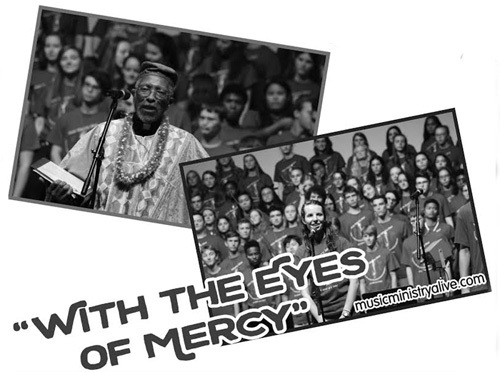 The song was recorded by the St. Joseph (Church) Youth Choir, Pinole, California. Thank you." The article below is from Jeff Ostrowski at Corpus Christi Watershed. This is a traditional Ambrosian chant style version, as written by Benoit. See my uptempo, guitar-driven version in 6/8 meter which I posted at this site. Thank you for listening and for your support.